‘Bonkers: My Life in Laughs’ is Jennifer Saunders’ first foray into hard cover. Given her impressive career writing for television, it’s no surprise that her humour translates well onto the page. ‘Bonkers’ is layered with her trademark wit and full of entertaining anecdotes. 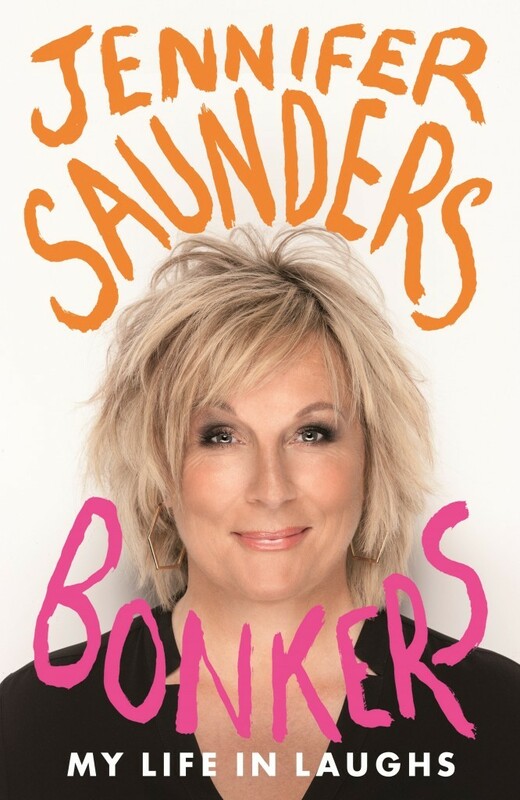 It’s required reading for any die hard French and Saunders or Absolutely Fabulous fan, providing as it does a fascinating insight into the creation of her best work. Especially amusing is the included correspondence between collaborators Joanna Lumley and Dawn French, which attest to the power of friendships free of pretence and always pushing further for a laugh. At times it seems that Saunders keeps the reader at a bit of an emotional distance. She makes it clear in the blurb that this is not a ‘mis mem’, and this is true even when she discusses her experience with cancer. ‘Bonkers’ is everything you would expect from a seasoned comedy legend. Click on the image below to visit more stories from our BILIOPHILE collection.